Binance is swiftly inching closer to launching its decentralized cryptocurrency exchange desk (DEX) – and the company is finally ready to show a working demo. In a video on its YouTube channel, Binance teased footage of the so-called Binancechain. 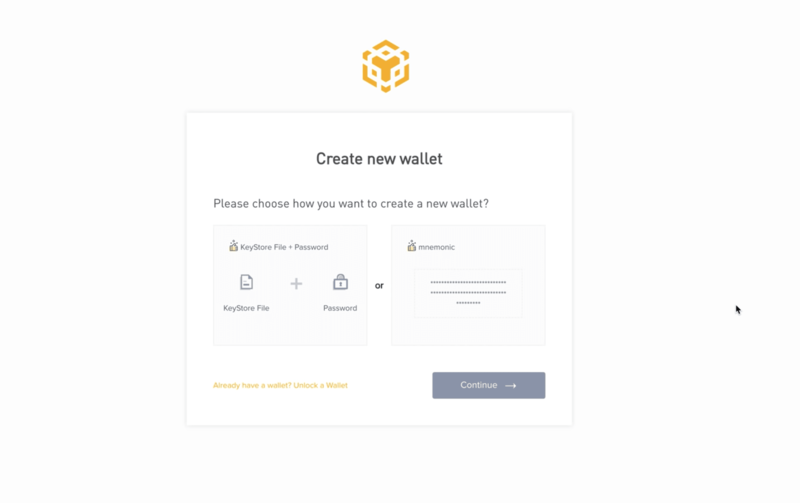 The video walks users through the process of registering a new account and opening a new cryptocurrency wallet. It also gives users a glimpse into the actual trading terminal, as well as a look at the user interface for sending and receiving funds. 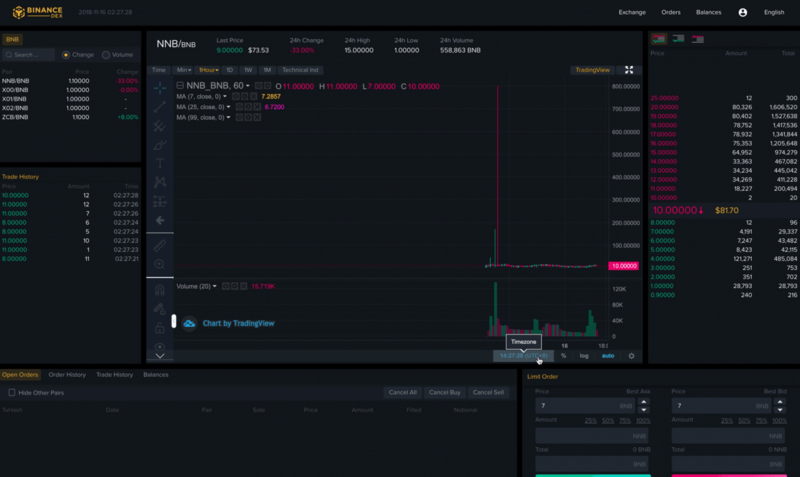 This isn’t the first look we’ve gotten at Binance’s upcoming DEX. A few months back, CEO Changpeng Zhao showcased another teaser of the new platform. Although the company initially introduced the project under the name Dexathon in March, it seems the final product will be called Binancechain. Unlike centralized exchanges which are governed by one entity (and can freeze users’ activity and funds arbitrarily), DEXs give users full control of their funds. Since decentralized services are distributed among numerous stakeholders, users have more control over their funds and the risk of censorship is significantly reduced. It’ll be interesting to see if Ethereum co-founder Vitalik Buterin thinks more of Binance’s efforts to launch a DEX, than he does about exchange services running on centralized frameworks.